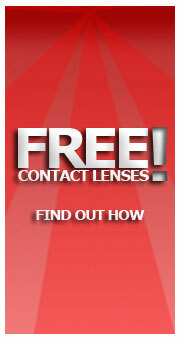 Circle color lens, formerly known as tutti circle lens by Bescon is the lens that bring you comfort beyond expectation. This circle lens is a 2 Tone Color lens for a 3 months disposable colored contact that combine natural color and circle effects. 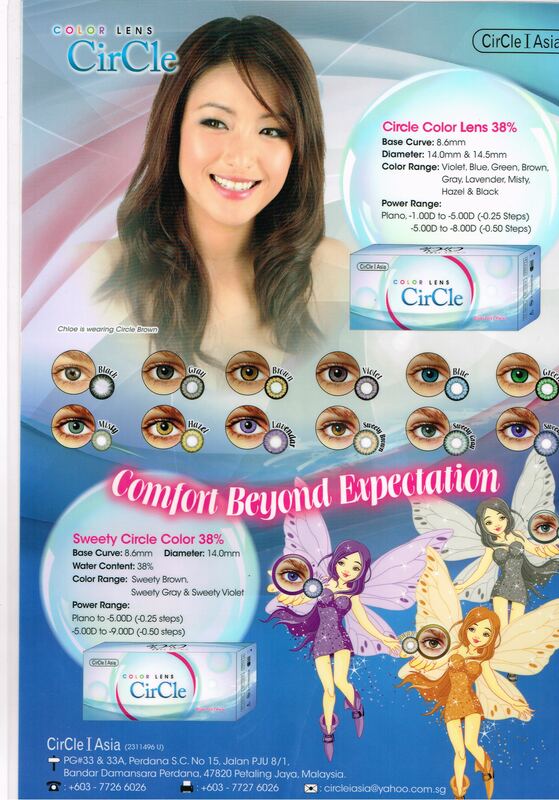 Circle Color Lens is very comfortable to wear and easy to put on. With its Dark Outer ring, your eyes look bigger and you will create diverse and stylish image of yourself giving your eyes that expressive look.